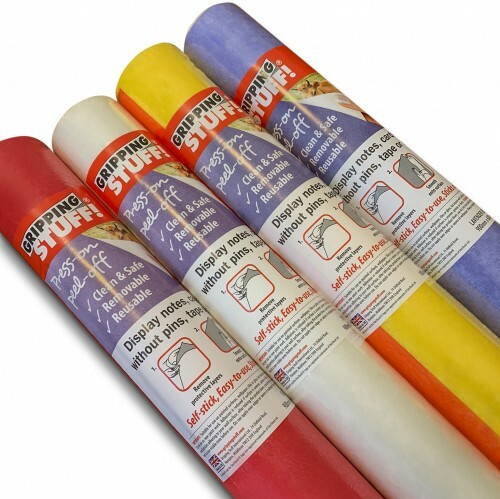 Gripping Stuff Notice Boards rolls are now available with added SteriTouch, an anti-bacterial technology that creates a permanent barrier against a range of bacteria including E.coli and MRSA. 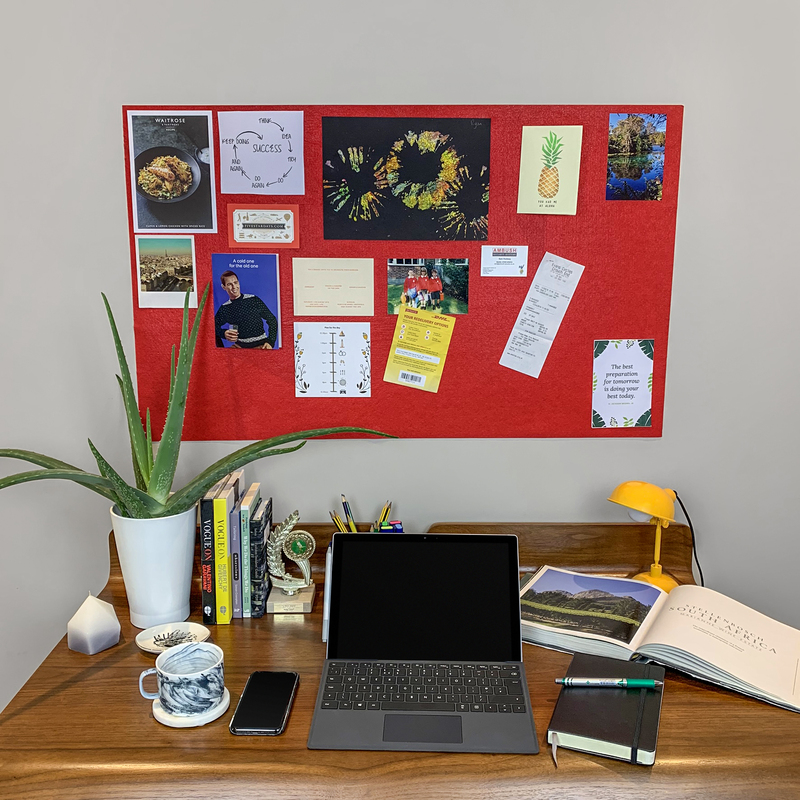 Perfect for the healthcare market, Gripping Stuff Notice Board roll sticks almost anywhere and allows you to display notes, memos and notices without damaging the wall. NEW! Gripping Stuff Notice Board Roll now with added SteriTouch, an anti-bacterial technology that creates a permanent barrier against a range of bacteria including E.coli and MRSA. COLOUR: Lavender, Red, Yellow & White.